Step #1: Build rapport with who you plan to ask. 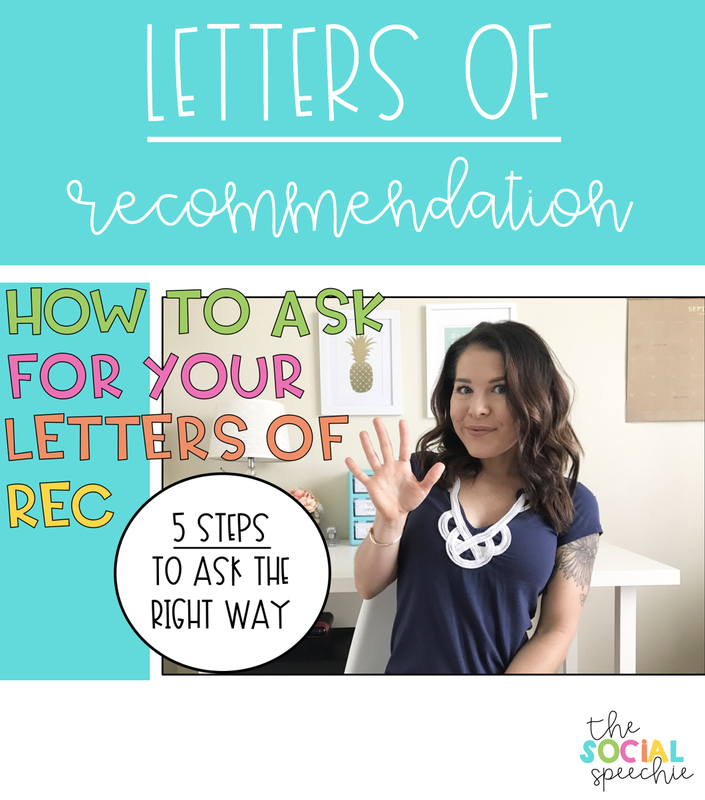 Step #2: Set up meetings to formally request your letters. Step #3: Go to those meetings prepared (dressed professionally and with your folder...folder details are in the video below). Step #4: Follow up the meeting with a handwritten thank you note. Step #5: Send reminder emails as necessary. You can watch the video version below and I go into detail about how to make each step happen. I hope this helps!